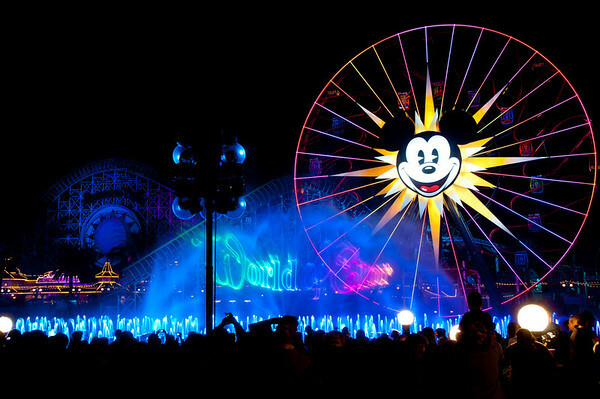 RideMax includes advice for viewing the new World of Color show at California Adventure. Just a reminder that entries for our RideMax Give-Away on Facebook are due today. Three lucky winners will receive annual subscriptions to the RideMax version of their choice. Next Next post: Disneyland in Mid-October: Scary Crowds?! !